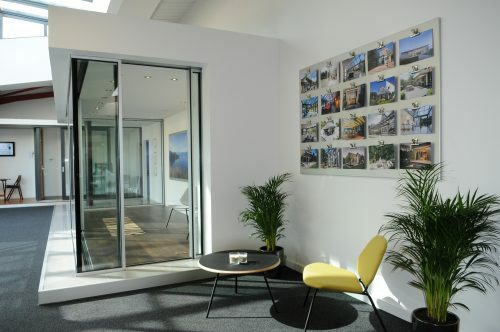 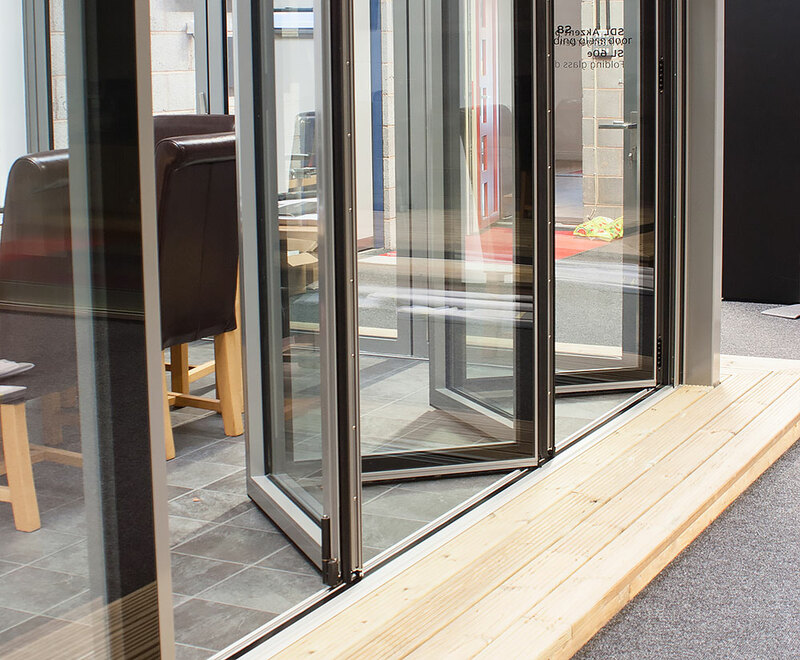 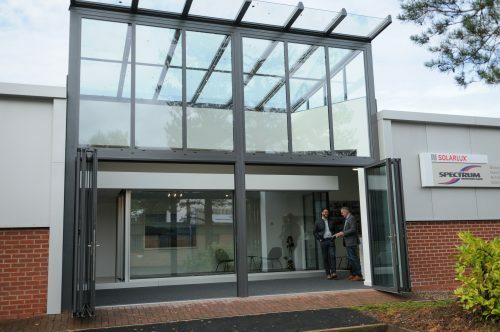 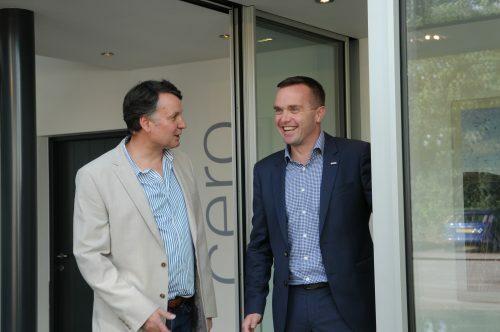 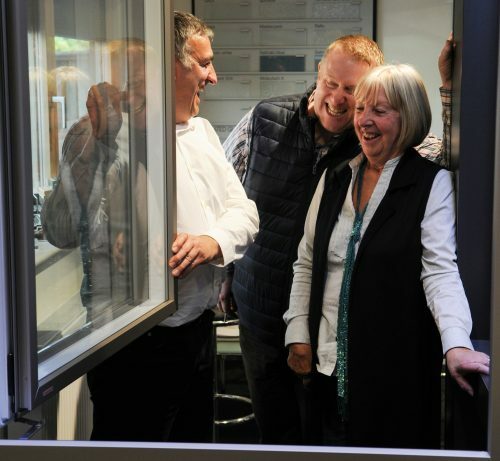 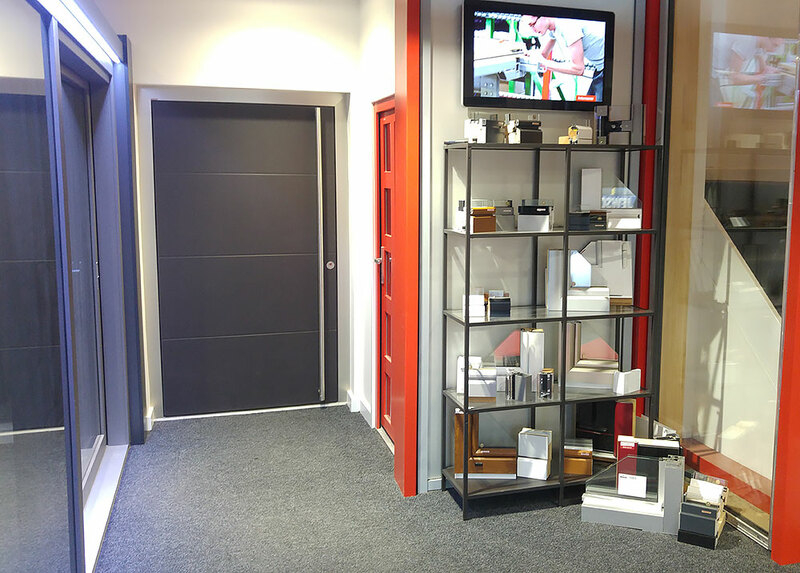 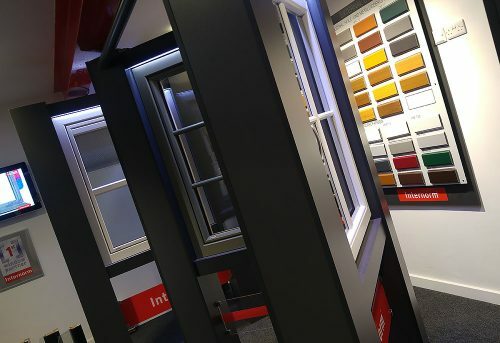 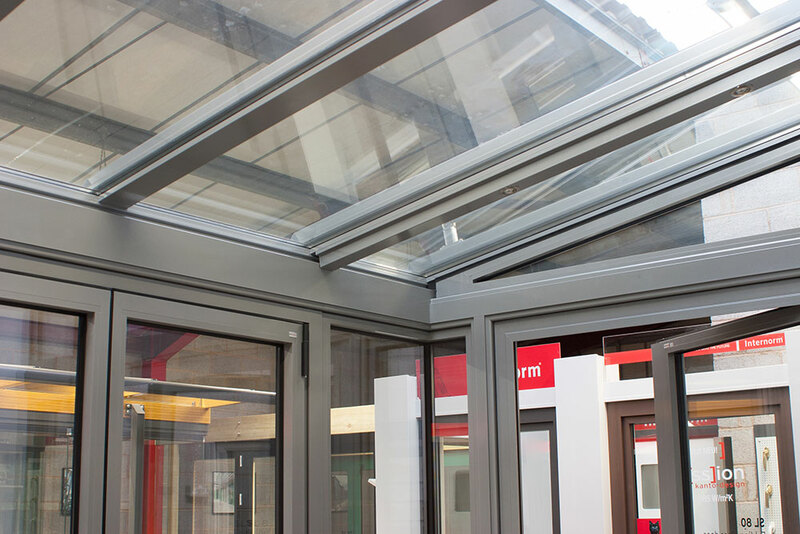 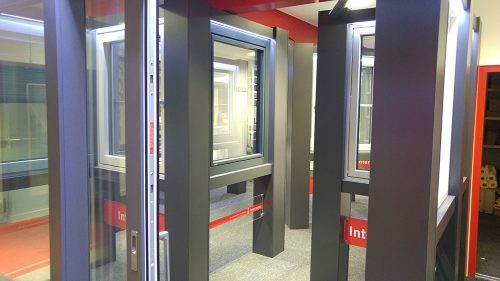 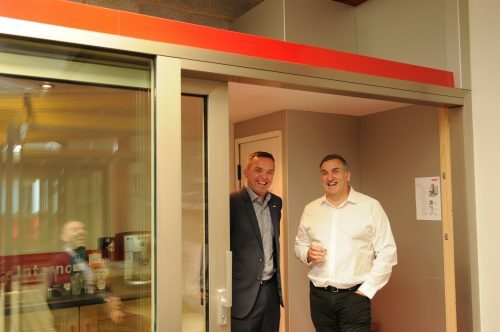 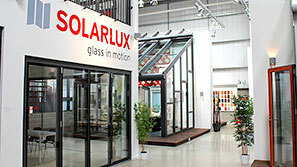 A 3000 Sq.ft showroom with displays of Internorm, Solarlux, Raico curtain walling & rainscreen cladding. You can drop in during any of the times above, but if you are travelling any distance, we recommend making an appointment or phoning first to make sure that the best person is available to meet your needs. 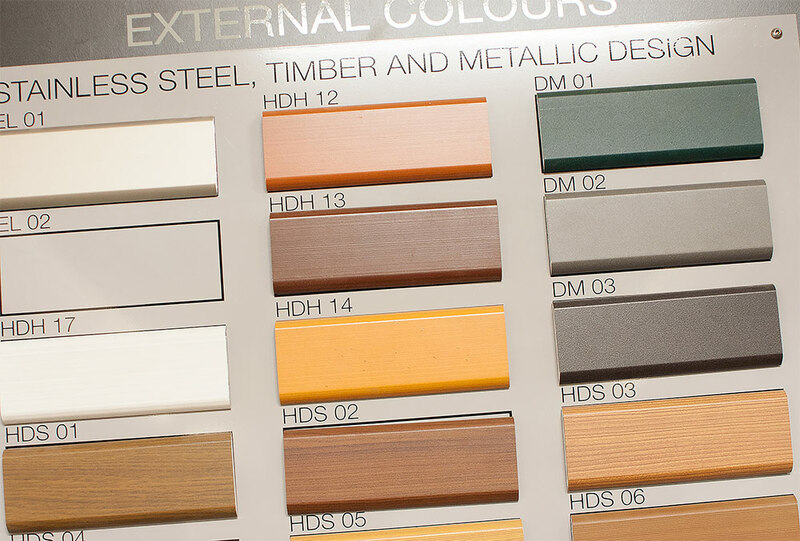 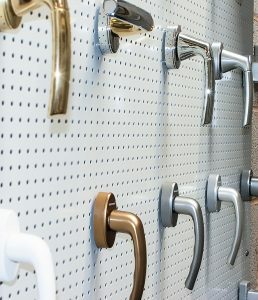 We know that you will be impressed with what you see and look forward to discussing your requirements.